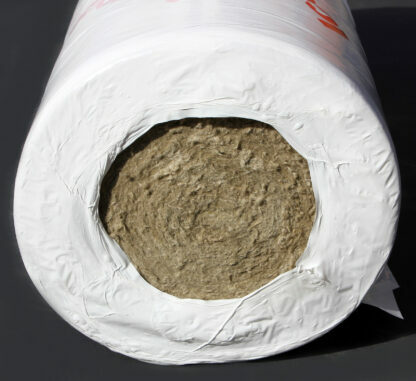 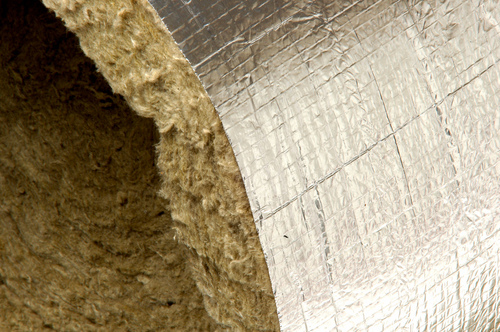 Icerock Ductwrap consists of high quality mineral fibre rolls, faced with reinforced aluminium foil. 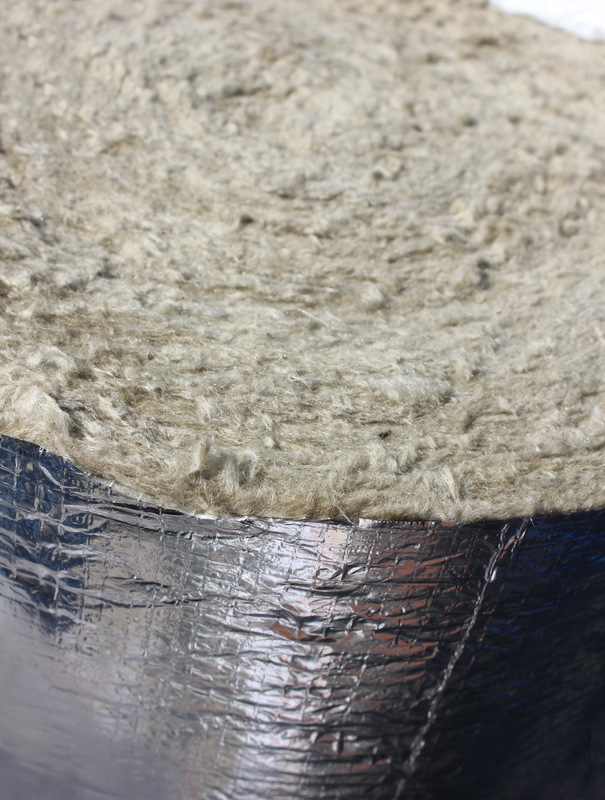 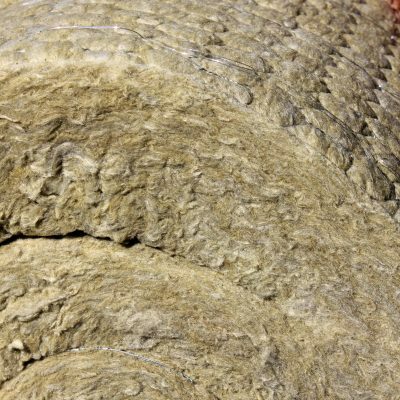 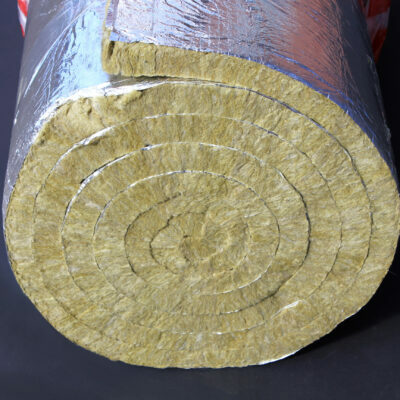 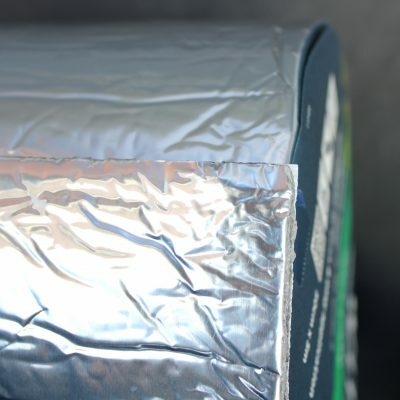 Thermal and acoustic insulation for air conditioning, warm air and extractducts,used in the internal and external environment, within plant rooms and boiler houses. 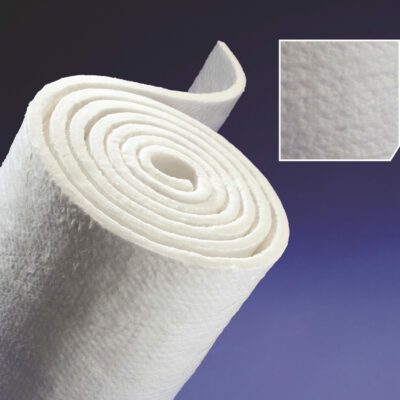 Also used for insulation of water storage and expansion tanks. 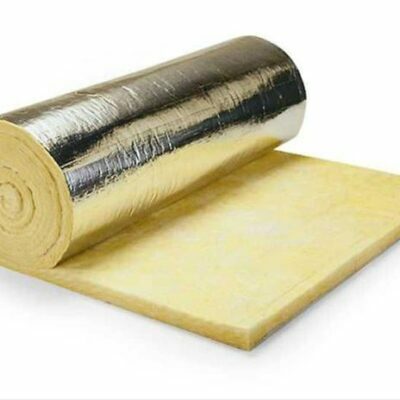 Icerock Ductwrap is also used as an infill material in the manufacture of Fabric Covered Flexible Insulation Jackets which are used to insulate valves, flanges & other items of equipment of HVAC & Industrial plant.